"So far, we’ve had an incredible response from the Indian market and are selling across India. Epigamia is available in 4,000 touchpoints/stores across 10 cities. In the next few years we’d like to increase these figures to 50,000 touchpoints/stores across 25+ cities." 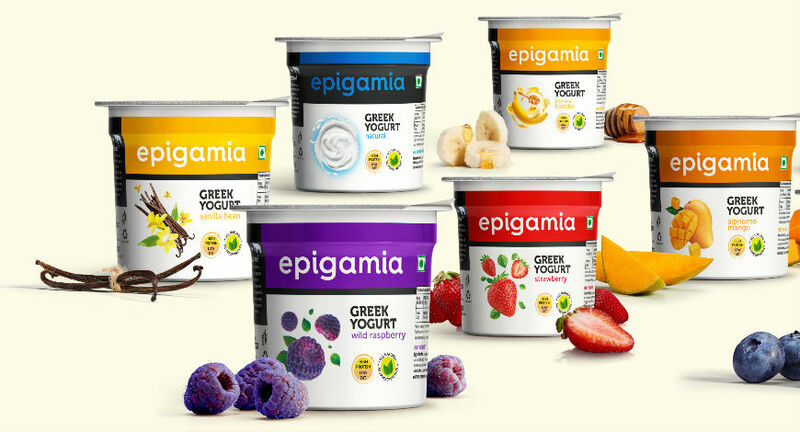 Drums Food is an upcoming new age FMCG company which launched Epigamia Greek yogurt in June 2015. The brand, made using an ancient Greek process of straining yogurt, has grown rapidly. The company is dedicated to delivering quality product experiences with superior taste coupled with state-of-the-art manufacturing and packaging innovation. Epigamia is present in 4000+ retail outlets, such as Godrej Nature’s Basket, Future Group’s Food Hall and Big Bazaar, Hypercity, online e-commerce platforms, like Big Basket, and other retailers across Mumbai, Delhi NCR, Bengaluru, Pune, Chennai, Hyderabad, Surat, Ahmedabad, Baroda, Chandigarh, Srinagar, Jalandhar. 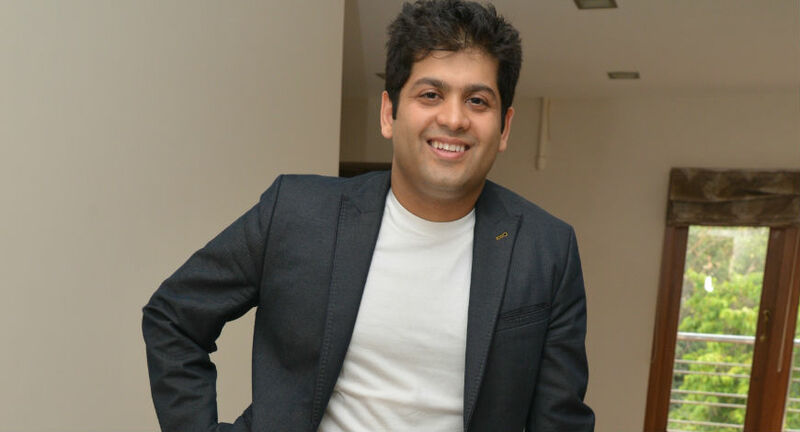 In an interaction with Sujata Sangwan of BW Disrupt, Rohan Mirchandani, CEO & Co-Founder, Drums Food International Pvt. Ltd. (parent company of Epigamia and Hockey Pockey ice creams) talked about his venture. What is the idea behind entering into Greek Yogurt segment? We found ice cream to be very seasonal in India and also saw a shift in consumer patterns towards healthier eating. We already had comfort in dairy sourcing, as well as the infrastructure to support a cold chain supply product and on top of everything else, Chef Ganesh, my Co-Founder, came to me with an amazing product. It was really a no-brainer. It’s been challenging, rewarding and always exciting. If there’s one commitment that I give to every person on the Drums team, it’s that this job may be many things but they’ll never be bored, and so far, that’s exactly how the journey has been for me. What is the company’s present traction details and future plans? So far, we’ve had an incredible response from the Indian market and are selling across India. Epigamia is available in 4,000 touchpoints/stores across 10 cities. In the next few years we’d like to increase these figures to 50,000 touchpoints/stores across 25+ cities. We plan to diversify our product portfolio with the launch of more flavours and products that fit within the all-natural, fresh snacking category. How is the market evolving for this segment and how do you plan to tap the opportunities? Consumers are moving towards healthy, fresh foods and we see people seeking out, and having the ability to purchase, aspirational products. Our commitment to producing high quality products that don’t compromise on health or taste allows us to take advantage of this emerging trend. How many funding’s have you raised so far? What do you plan to do with the current funding? We just recently raised our Series B funding from investors, Verlinvest and DSG Consumer Partners. We plan to put this funding towards marketing, expanding our distribution, setting up a new plant in South India, and investing in new technology, as well as an Innovation Lab. What kind of research and approach has gone behind introducing the range and its variants? When approaching and researching new variants, there is a fine balance to strike between flavours that are familiar for people and flavours that are unique enough to intrigue a customer with the promise of a new experience. We also take into consideration whether we can attain our ingredients in India. Our products are all-natural and we source our ingredients locally, so it’s important that any new flavour can be created within these parameters. What are the challenges and key learnings? Flavoured yogurt has an extremely small presence in the country and it is generally considered only for kids. All the current brands promote their yogurt towards kids and have positioned it as an add-on to meals. Greek yogurt was a totally alien concept to the Indian market when we first launched and educating them about the product was a great challenge. Maintaining a flawless cold chain supply was also a challenge and the key takeaway was that we had to invest in developing our own internal cold chain supply network to ensure our product was never compromised in transit or storage. Similarly, we found that investing behind our vendors to make sure they grew with the company helped us ensure that every step of our production remained consistent and of the highest quality. Finally, from a team perspective, we learned that bringing in people who are not from the industry was extremely useful as they each bring a fresh perspective with their varied backgrounds. India is diverse country with varied taste palate. How do you plan to tap the market and what is the strategy? We take advantage of Chef Ganesh’s 30 years of experience working and feeding people across the country. His creativity and ability to strike the right note with the Indian consumer allows him to gauge what will work and what’s less likely to gain traction. I think it’s also important to look at global, as well as local trends. Before it took a lot longer for global trends to reach India but now, with people travelling more and more, they tend to reach us much faster. Finally, we also listen to our customers - what better way to know what they want! We have a loyal following who frequently let us know what flavours they like/dislike and what flavours they want to see in the market.